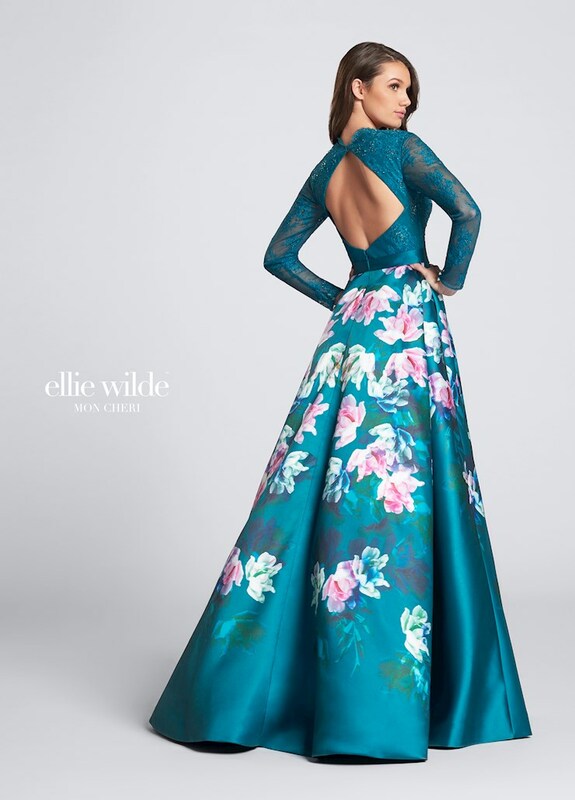 Ellie Wilde by Mon Cheri is a contemporary brand of elegant and bold designs. 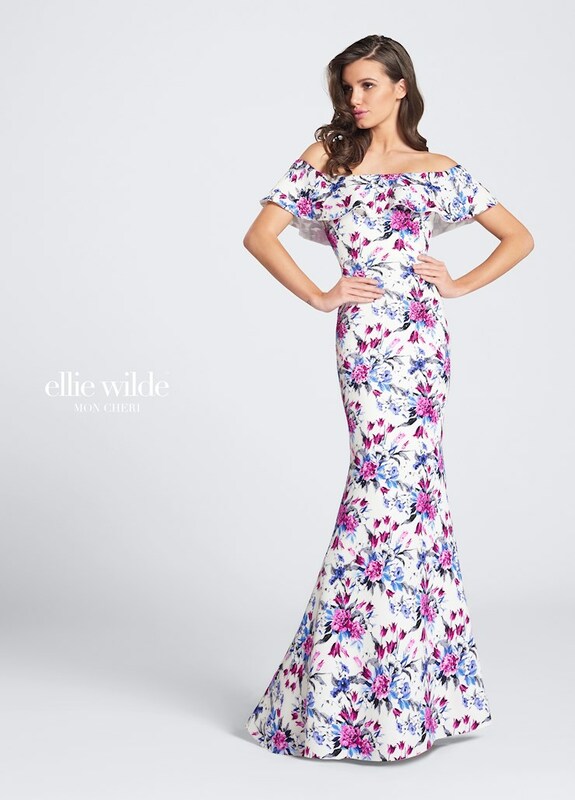 Dresses that are both timeless and refreshing, Ellie Wilde designs are created for all ages and all styles. 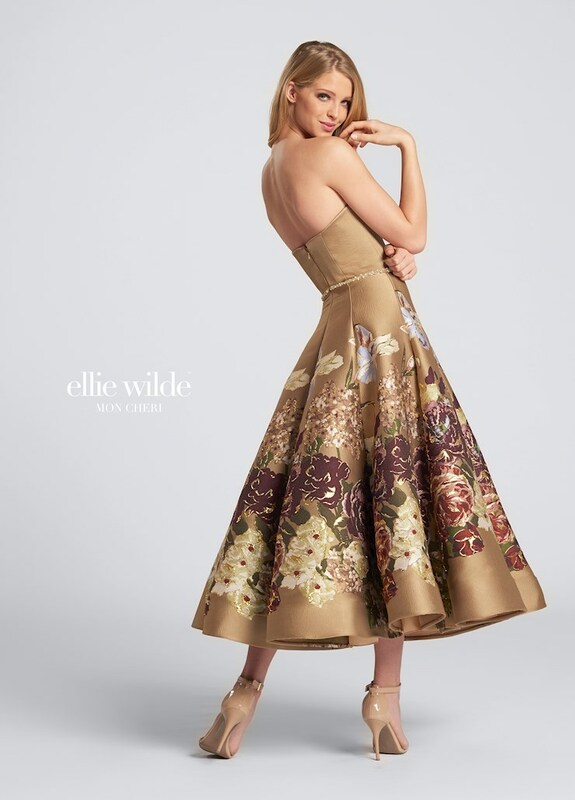 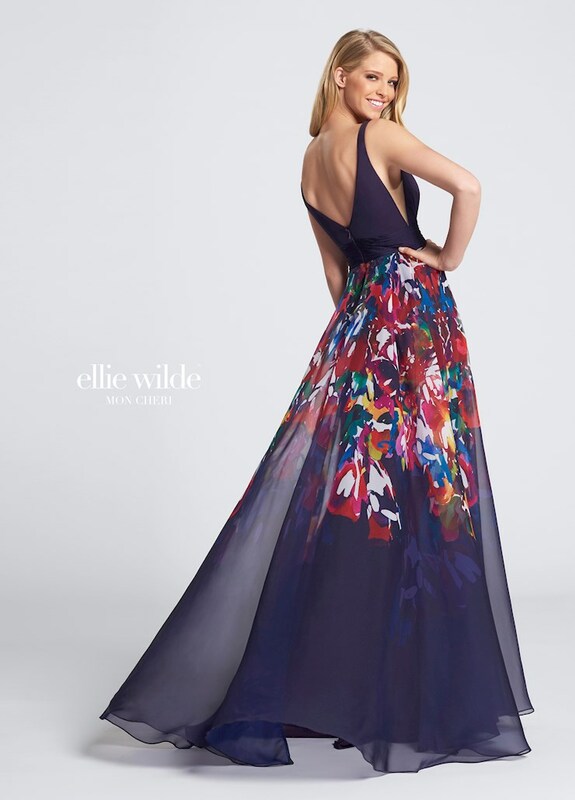 Ellie Wilde offers an inspiring collection of dresses and gowns that are perfect for your next special occasion.